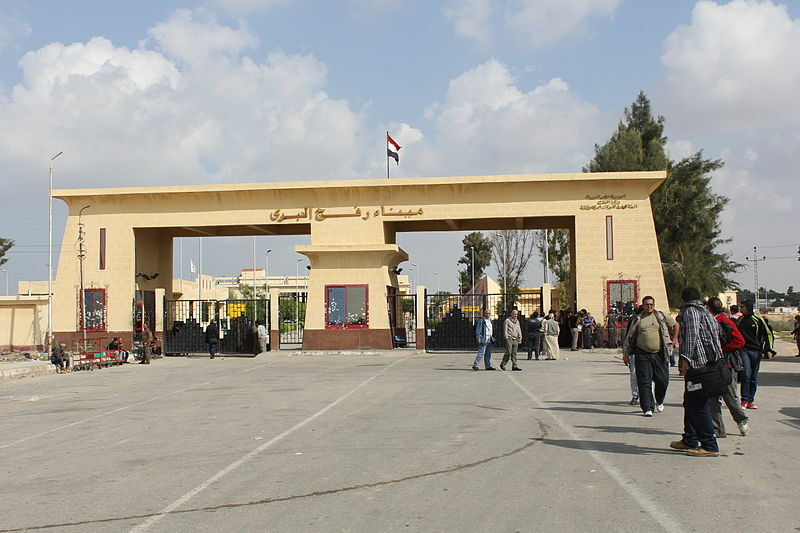 Egyptian authorities on Sunday will reopen the Rafah border crossing between Egypt and Gaza in both directions, after it was closed during the weekend. An anonymous Egyptian official said that additional work crews were provided from the various Egyptian groups operating at the crossing to speed up procedures and facilitate the crossing of Palestinians in both directions, in addition to providing an additional number of vehicles for transport between the two sides. Egypt’s authorities will enable students, patients, humanitarian cases and residence permit holders in Egypt and other Arab and foreign countries and workers abroad to pass through the border. The responsibility of the crossing is under the Palestinian Authority (PA) since it regained control of Gaza’s border crossings on November 2017 following an Egyptian-mediated reconciliation deal between PA President Mahmoud Abbas’s Fatah party and the Hamas movement.